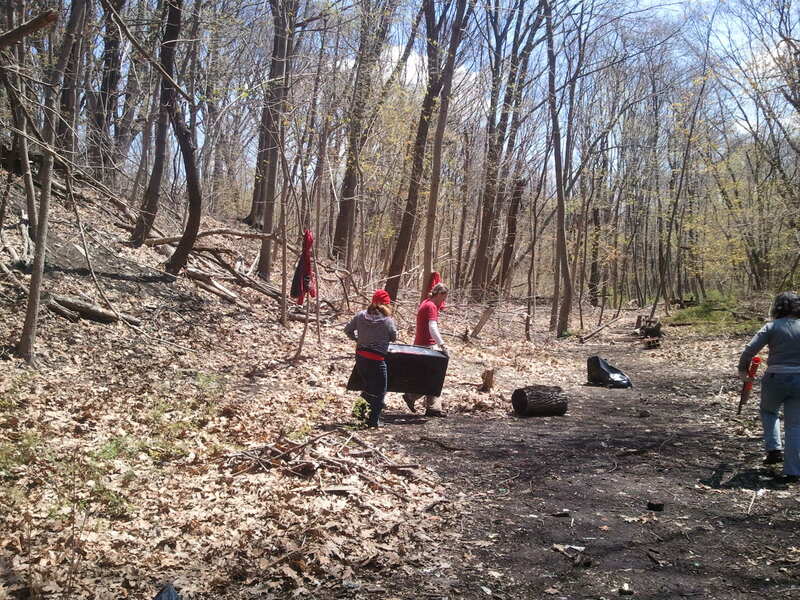 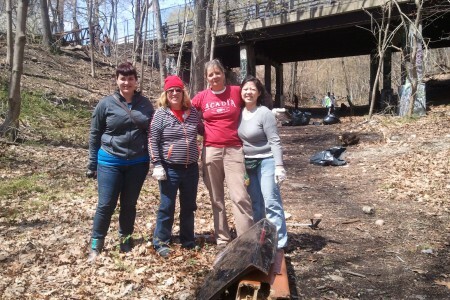 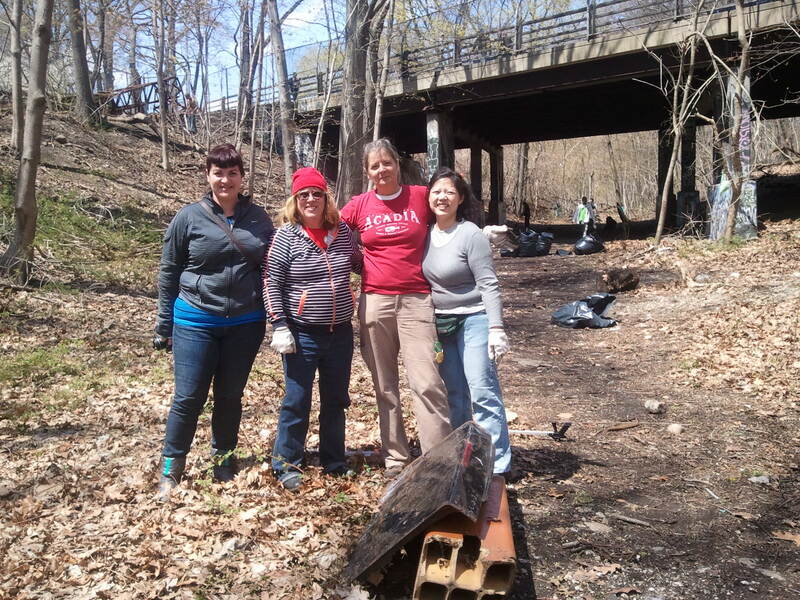 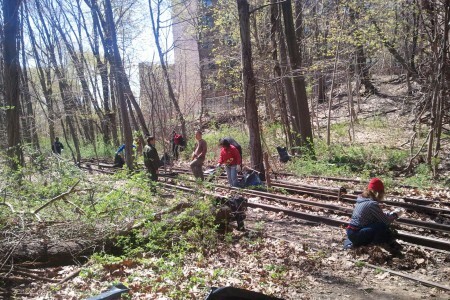 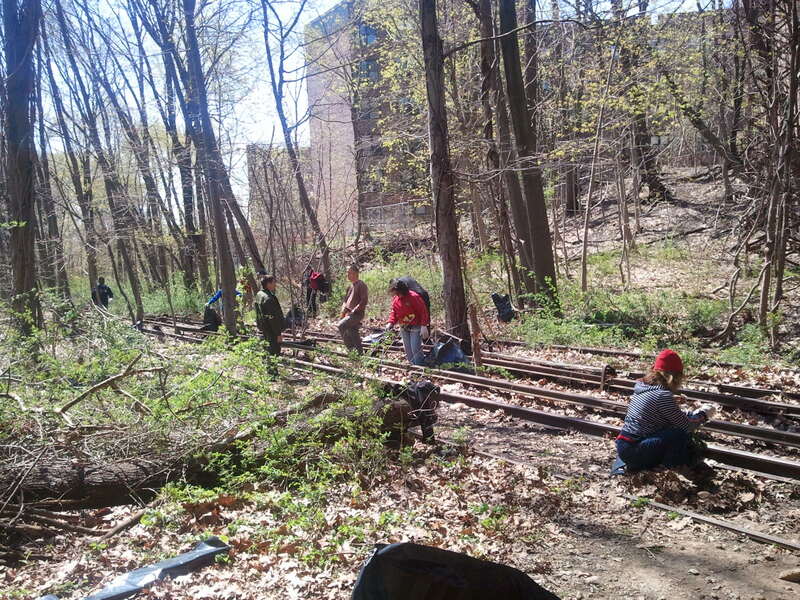 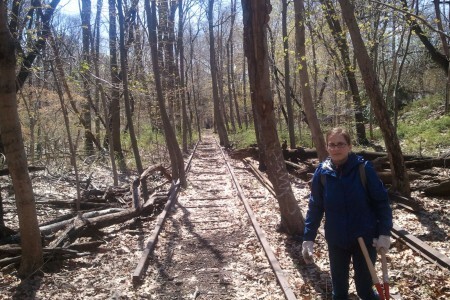 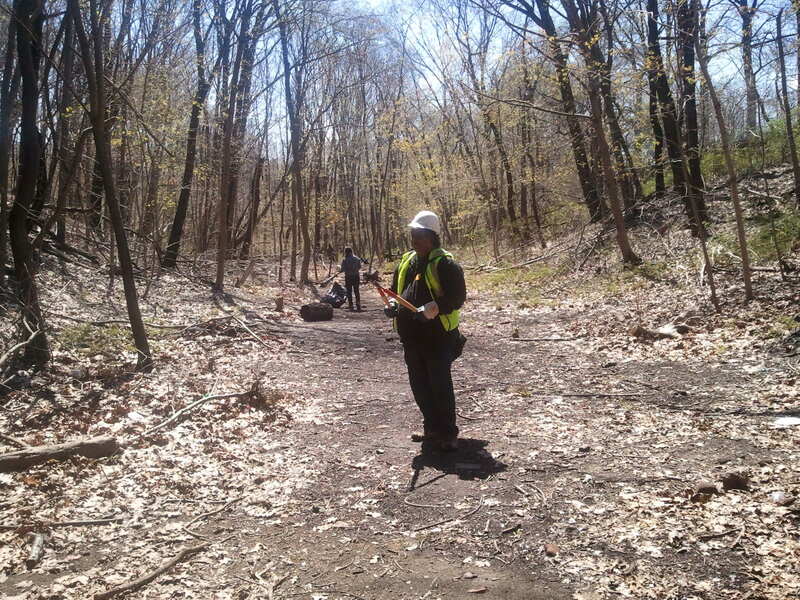 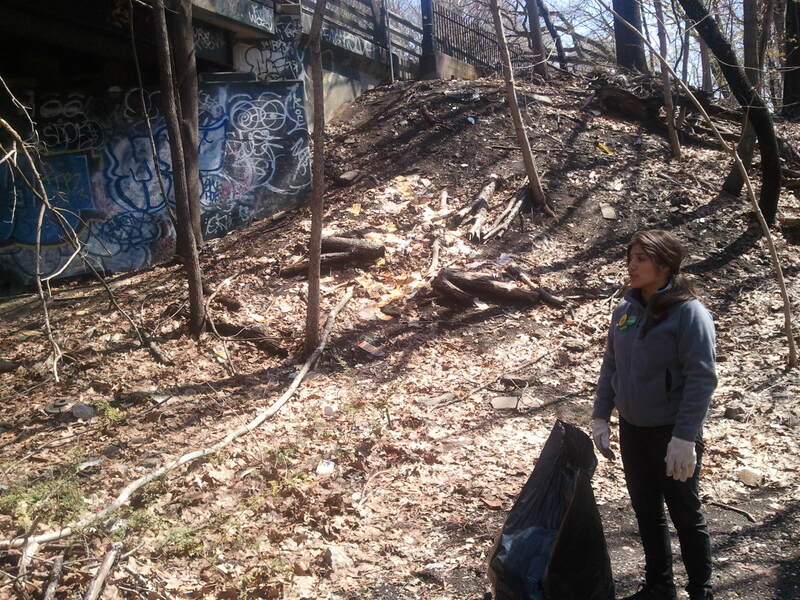 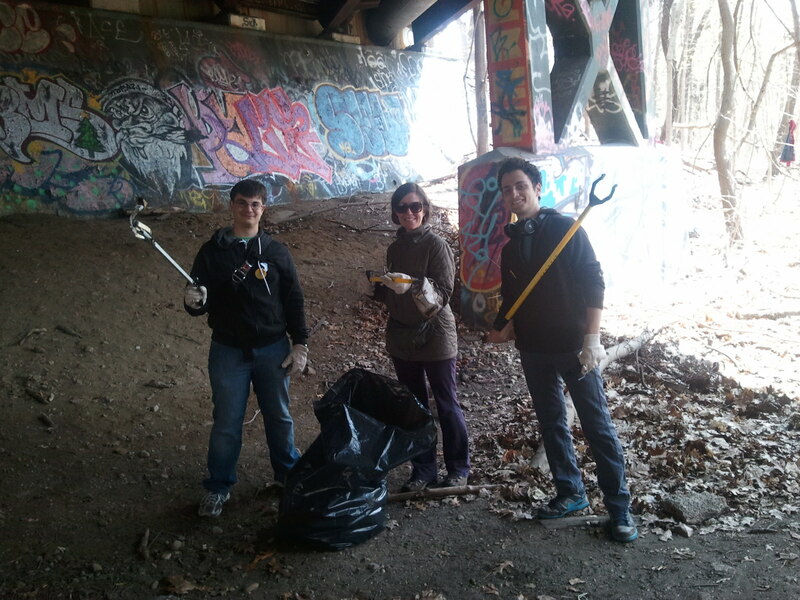 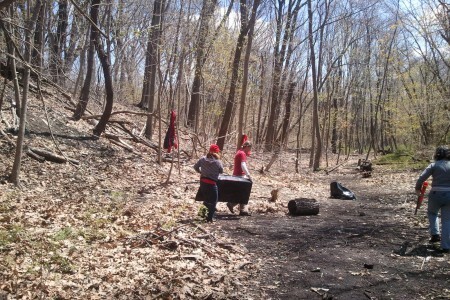 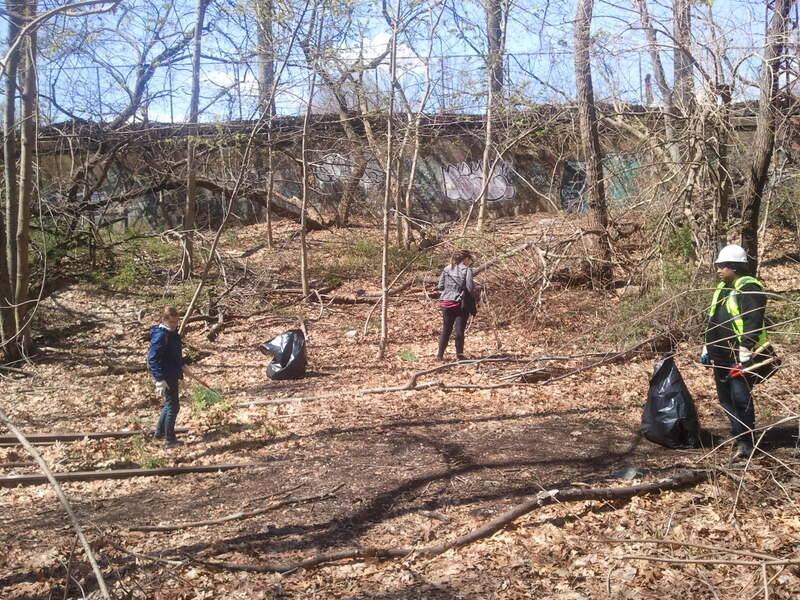 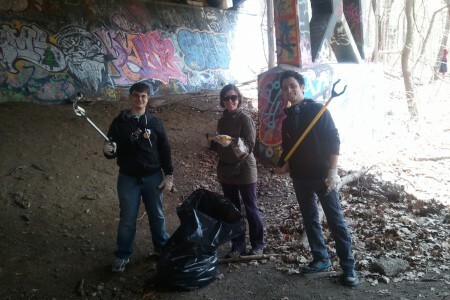 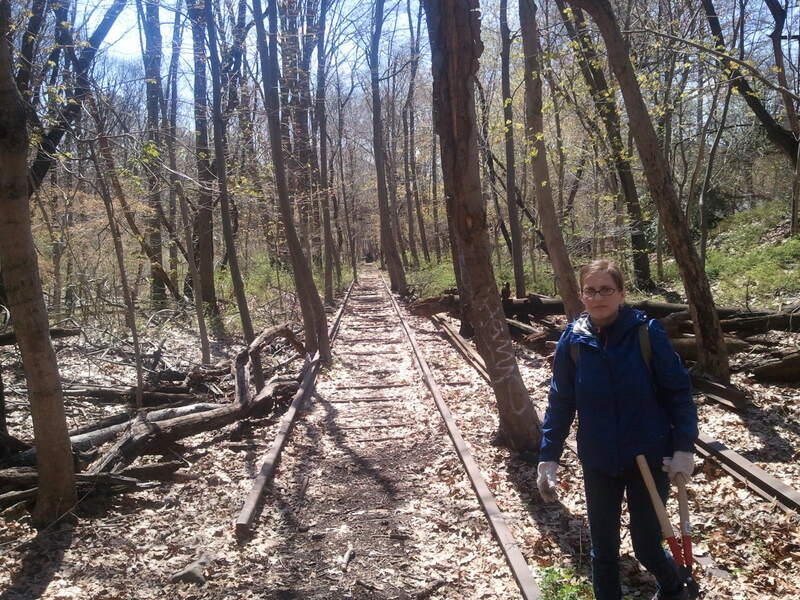 On Saturday, April 26th, thirty volunteers came out to clean up a section of the QueensWay located in Forest Park. 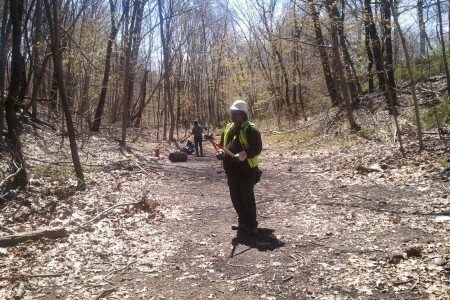 With the help of Parks Department personnel, they removed 30 bags worth of garbage and cleared brush and fallen tree limbs, creating a path for future visitors to the QueensWay. 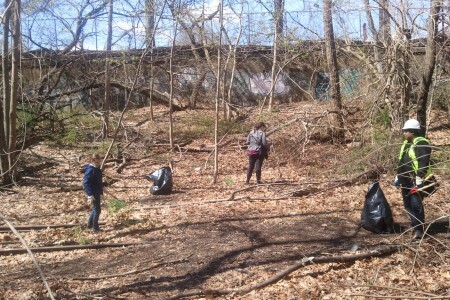 Focusing their efforts on various parts of the ravine, volunteers helped clear several dumping grounds containing everyday trash.